Displays the ranks and the currently known information on the ranks. The lowest rank is Bronze V (Bronze 5) and increases to Bronze I (Bronze 1) as you play more games. After passing Bronze I (Bronze 1), the next line of ranks start at Silver V (Silver 5) and proceed the same way up to Silver I (Silver 1). After surpassing Silver I (Silver 1), you will go in to the Gold ranks, starting at Gold V (Gold 5) and proceeding through to Gold I (Gold 1). Passing Gold I (Gold 1) takes you to Platinum V (Platinum 5), and you proceed to Platinum I (Platinum 1). After proceeding through the Platinum ranks, you become Diamond V (Diamond 5) and make your way through to Diamond I (Diamond 1). Finally, after grueling through the Diamond ranks, you become Master. 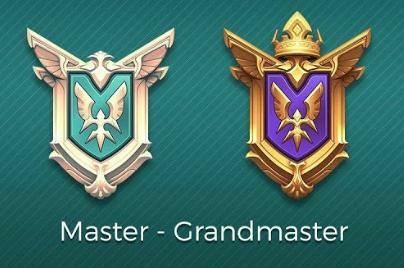 And if you proceed to dominate the Realm Royale battlefields, with many a kill, you can become Grandmaster! 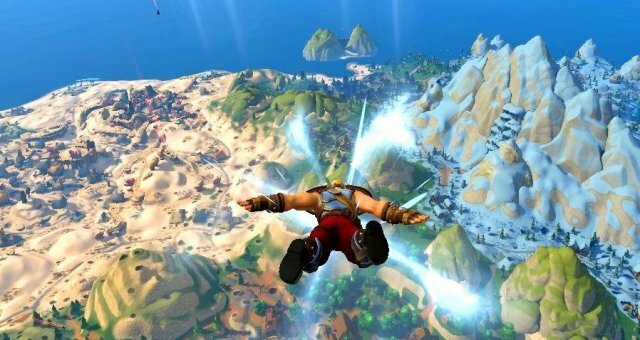 So far, we don't have a lot of information on ranks for Realm Royale. However, what we do know is that your rank is based on your top 50 games, and naturally you'll range around Platinum or Diamond average after your first 50 games, granted, that's if you're playing decently. 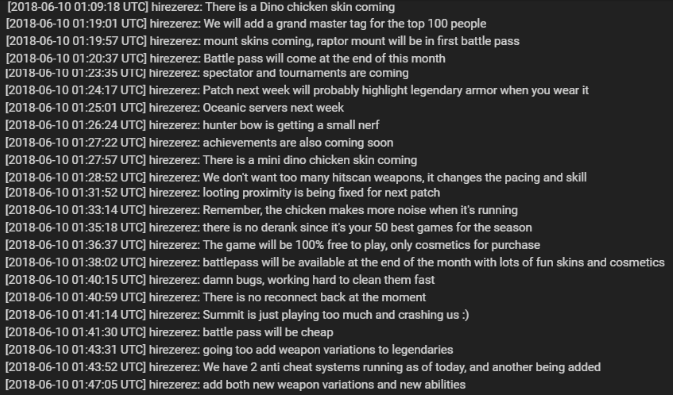 Displayed here is a compilation of information gathered from HiRezErez in Twitch streams and conversations. 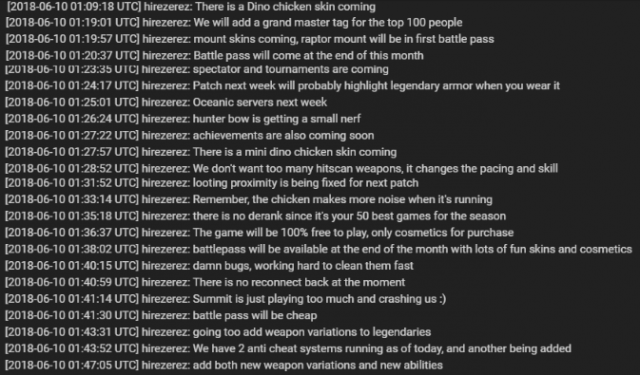 Whilst most of it is not relevant to this guide, specific comments mention that there is currently no deranking in place. It is generally accepted that your top 50 games all being wins will guarantee you a "Master" rank. It is also stated, by HiRezErez here, that Grandmaster is for the top 100 players, but we do not know if this is worldwide or regional. 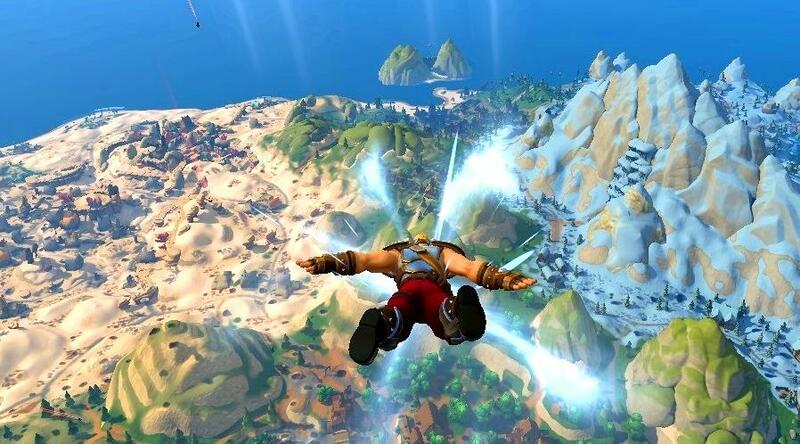 Considering there is no region-lock, it is likely worldwide. Other sources state that Grandmaster is only for Top 50.